An ACL injury may sideline any athlete for 6-12 months. 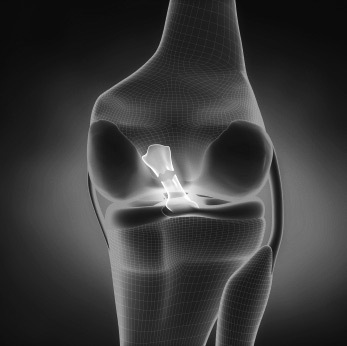 Knee ligament injury rates are 2-10 times higher in female athletes than in male athletes. The majority of these injuries are non-contact, occurring in sports that involve pivoting, cutting or jumping. The ACL controls the pivoting and forward motion of the knee joint, along with the hamstrings muscles. If these muscles are not adequately prepared, jumping/twisting motions may create forces, which can tear the ACL. What can I do to reduce risk of a knee injury? 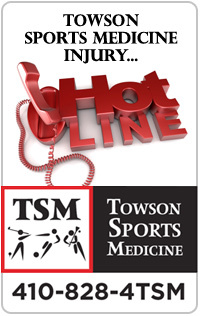 Towson Sports Medicine offers a training program designed to address risk factors contributing to injury in athletics. If you are interested in the Knee Injury Risk Reduction program, please call Brian Perez at: 410-828-4876 X 1273. Copyright (c) 2019 Towson Sports Medicine. All Rights Reserved.